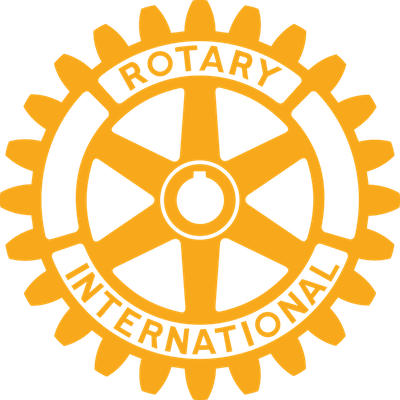 The Delta-Waverly Rotary Club is part of Rotary International. Rotary International is an organization of business and professional leaders united worldwide who provide humanitarian service, encourage high ethical standards in all vocations, and help build goodwill and peace in the world. It was founded in Chicago, Illinois, in 1905, and now is in every country in the world.